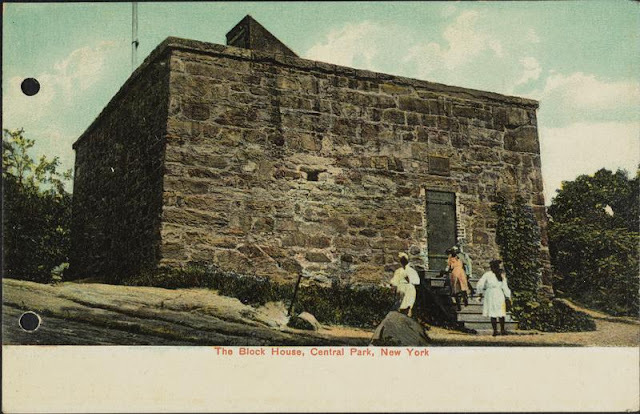 We still have a few more spots left for our tour of the northern sections of Central Park this Sunday, at 10:00 am. All the details are below. The tour costs $25 per person.